Yes, students and teachers may be embarking on their hard-earned summer breaks, but many retailers and brands are already feverishly preparing for the upcoming back-to-school shopping season. 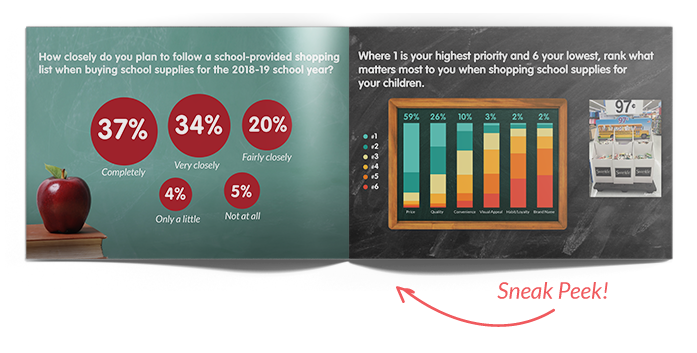 Which is why Field Agent always publishes its back-to-school report in May, giving companies plenty of time to use the insights as they prepare for BTS shoppers. After all, with sales reaching $30 billion last year, $84 billion if you include back-to-college spending, Back-to-School is a red-letter, make-or-break season for many retailers and CPG companies. 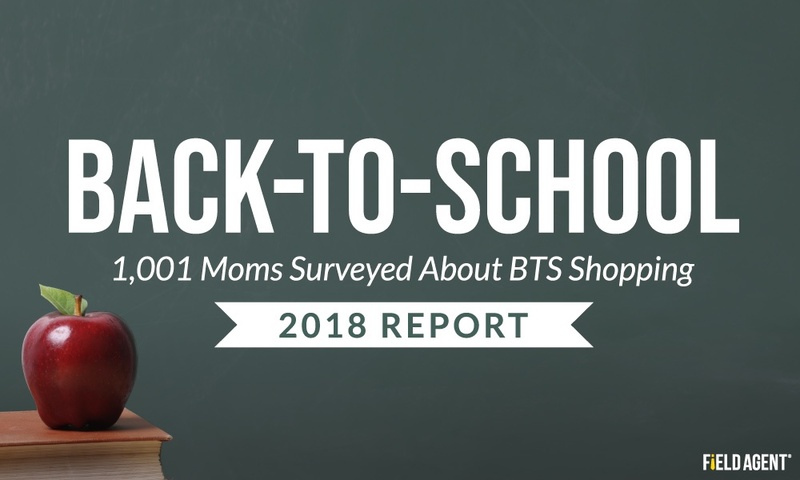 As in years past, our 2018 BTS report is based on a crowdsourced sample of 1,001 K-12 moms. What BTS purchases do families plan to make to prepare for the 2018-19 school year? What are the top online and brick-and-mortar retailers for BTS supplies? Where will families purchase their back-to-school attire and footwear this year? How much BTS shopping will take place online? What role will omnichannel services—like in-store and curbside pickup—play this BTS season? What will packed lunches contain in the new school year? What are moms’ top frustrations with BTS shopping? 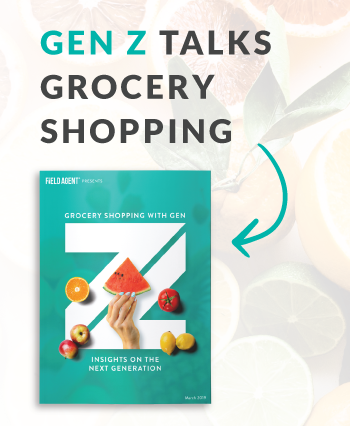 Field Agent's 2018 Back-to-School Report is chock full of insights to help retailers and brands make the grade with BTS shoppers this year. Download your free copy today!